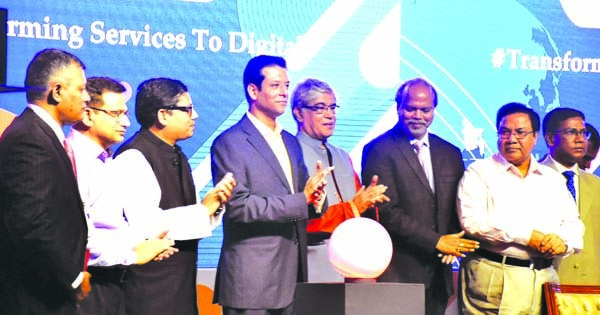 Azim Group, a multi-national garments holding company based in Bangladesh, recently has launched an enterprise 'Global Steel and Engineering Limited' at Shailabil in Paruhala in Dhamrai in Dhaka. With the launch of the enterprise, Azim group sets its footprint into the steel industry. Azim Group is one of the pioneers in garments industry of Bangladesh. It has been exportingreadymade garments to various markets of the world including USA, Europe, South America, Russia, Japan, China and Australia. To step into another emerging industry of Bangladesh, it has launched its concerned enterprise- 'Global Steel and Engineering Limited'. Global Steel and Engineering Limited has already startedfabrication, manufacturing and galvanization of transmission tower and line hardware materials. Besides this, the vision of GSEL is to expand and manufacture other steel products such as automobiles for export.